Halu Sushi and Asian Bistro offers the best Japanese cuisine in Golden. Discover a new way to eat sushi. 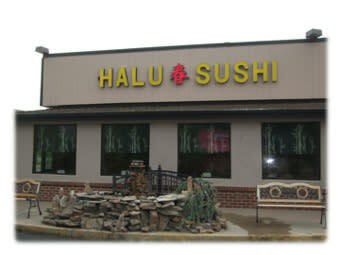 Halu Sushi and Asian Bistro also offers an exciting selection of Chinese foods. Halu is well known for its outstanding Sushi and Sashimi creations.